Postcolonial critics have, over the last few decades, shaken the foundations upon which the museum world has rested. Museums, in turn, have had to deal with the political backlash from First Nations and their supporters for possessing stolen objects, essentializing Aboriginal identities while excluding Native voices from exhibit-creation process, and being complicit in state-sponsored colonialism. However, Aboriginal communities and individuals have never been entirely absent from museums. They have had a powerful and increasingly prominent presence, with many Natives taking pride in and believing in the usefulness of museum mandates. This essay uses the relationship between the Museum of Anthropology (MOA) at the University of British Columbia and First Nations, in particular the Stó:lō, to demonstrate these inconsistencies. 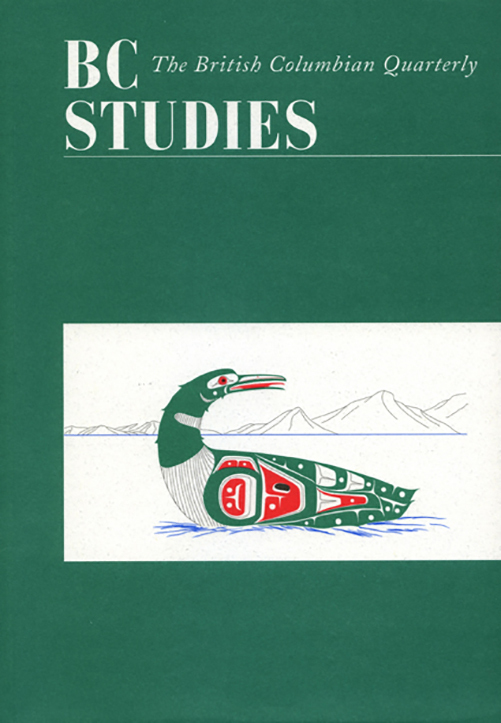 In order to address the tension between postcolonial theory and historical practice, this essay contends that while criticisms of museums are indeed justified and do apply to MOA, many of the nuances and complexities that occurred in the historical and ongoing relationships between MOA and First Nations have been silenced in the fervour of the museum critique. Jonathan Clapperton is currently a PhD candidate at the University of Saskatchewan. His dissertation research focuses on the history of relationships among Aboriginal Peoples, conservationists and environmentalists in North America, specifically at parks and "protected" areas. He has recently published in UFV Research Review: A Special Topics Journal and has received a NiCHE grant in partnership with Keith Carlson to host a symposium on the history of provincial and local parks this fall.